This innovative night light is built into the electrical outlet’s cover; you just push it onto the receptacle and secure it with screws. Gentle night light automatically turns on when the room is dark. One of the great things about going to the International Builder’s Show is discovering super-smart, innovative products. At the 2015 show that we attended in Las Vegas, one of our absolute favorite products was the device shown here, the SnapRays Guide Light, made by Snap Power. 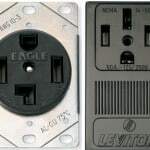 This product looks like a standard electrical outlet or switch cover, but it is much more. Hidden along one edge are three tiny LED bulbs that automatically turn on when the room grows dark, shedding a gentle swath of ambient light. 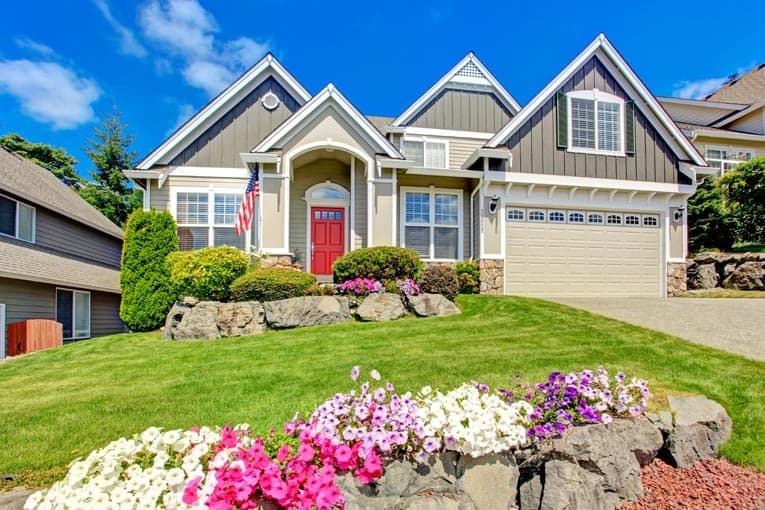 It’s ideal for use in hallways, entryways, stair landings, bathrooms, children’s rooms, kitchen backsplashes, and any other interior location where an on-at-dark night light makes sense. 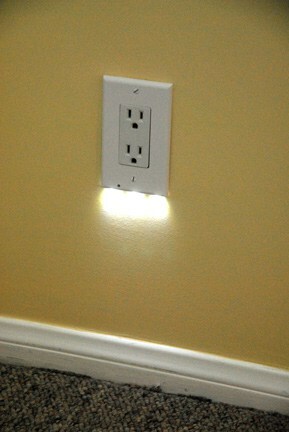 Because the lights are in the cover itself, both outlets remain available for other electrical devices. 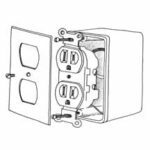 Designed to replace a standard electrical outlet or switch cover, you can install it in a minute or two—it doesn’t require any wiring or batteries. 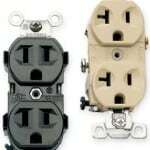 On the back side of the cover, two prongs simply clip onto the screw terminals on the sides of a conventional duplex electrical outlet. Both standard and decor designs are available. 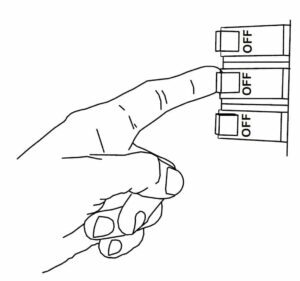 1Turn off the circuit breaker that controls the circuit and test that the power is off before removing the existing electrical cover. You can use a circuit tester, or just plug a working lamp or hair dryer into it to see if it has power. Push the new receptacle cover onto the receptacle. 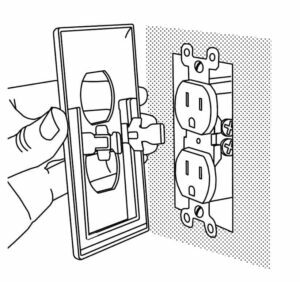 2Remove the existing cover plate and look into the box to see if the areas around the screw terminals are clear so that the new cover’s prongs can pass into the box and around the outlet. The device is packaged with instructions on how to deal with obstructions or other issues. 3Push the new cover onto the outlet so that it’s prongs go over the side terminals. 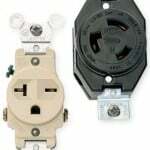 Be sure the prongs slide inside the box and onto the outlet’s terminals. Secure the cover to the face of the outlet with the screw. 4Turn the circuit breaker back on. Remember—the night light is controlled by a light sensor, so it won’t go on unless the room is relatively dark. Conclusion: We like the SnapRays Guide Light because it’s easy-to-install, permanent, practically invisible when not in use, and it leaves the entire outlet available for other devices. HomeTips did not receive compensation for this product review, but received manufacturer samples for testing. You Won’t Believe These Halloween Pumpkin Creations!